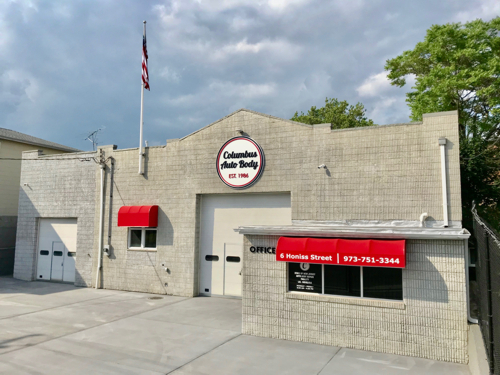 Columbus Auto Body has been a family owned and operated licensed repair facility since 1986. We are an I-CAR Gold Class shop dedicated to providing our customers with quality workmanship, and pride ourselves on our commitment to excellence and customer satisfaction. We provide a large range of services with accommodations to keep our customers pleased. Our off-premise storage facility is capable to hold over 100 cars. English and Spanish speaking employees are always available. We assure our customers that we will exceed any standard, as we look forward to establishing a helpful and trustworthy relationship with you. In addition, we work with all insurance companies. In particular, we are a direct repair shop for New Jersey Manufacturers, Nationwide, Selective, and Liberty Mutual.